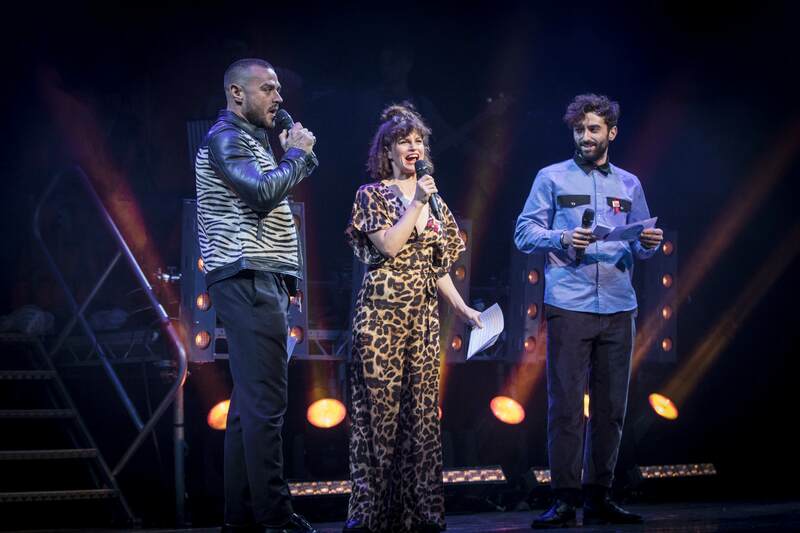 LONDON – West End Bares 2018: Top Off The Pops played two incredible shows at the Shaftesbury Theatre on Sunday, 28th October, where the annual charity event celebrated iconic music artists and their sexiest songs. 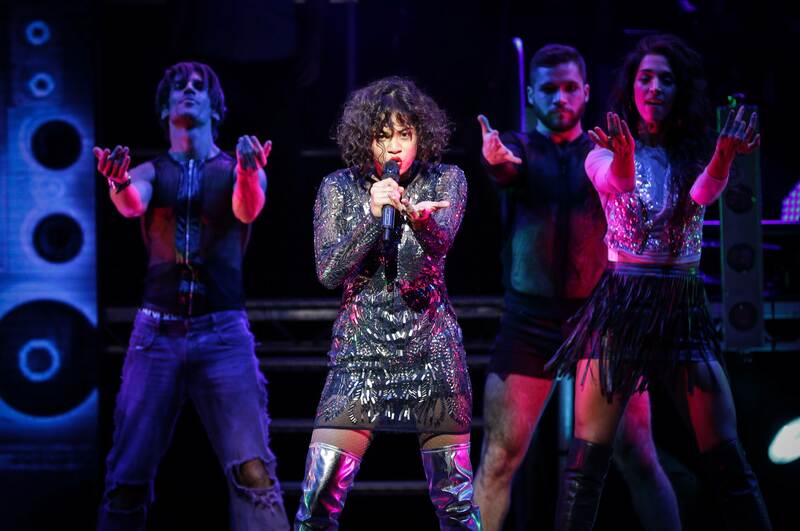 Audiences were treated to superstars such as Madonna, Prince, Oasis, Take That and more, as given the Bares treatment by various West End stars, accompanied by an incredible live band. 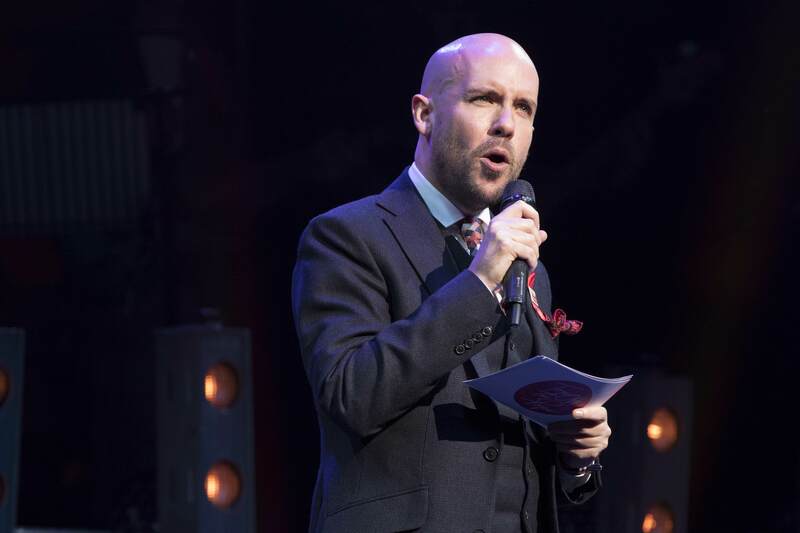 Hosted by comedian and TV star Tom Allen, the evening saw more than 125 performers from the West End and beyond dare to bare in what is now one of theatreland’s most loved annual events. 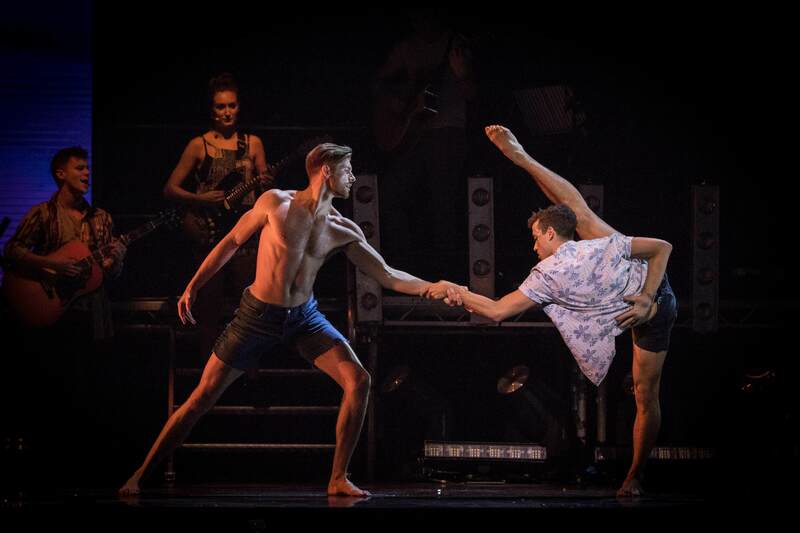 The event ultimately ended up raising over £65,000 for the Make A Difference Trust, uniting the theatre and entertainment industries to raise funds to support those affected by HIV/AIDS. The success of this year’s edition of West End Bares thus allows them to continue their vital education and awareness programmes in drama schools as well as life changing projects in the U.K. and Sub-Saharan Africa, while the final figure is expected to grow as they continue counting donations in the coming weeks. As the ninth edition of West End Bares drew to a close, The Make A Difference Trust thanks all those who have participated in the creation, production and performance of all nine years of this now eagerly anticipated annual event, while they’re already raring to go as they gear up for the 10th anniversary of the show come 2019. West End Bares 2018 took place at the Shaftesbury Theatre, London on 28th October 2018.